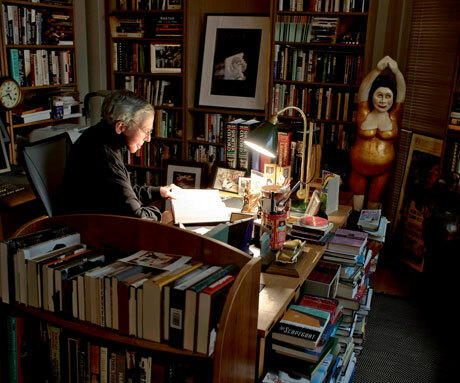 Simply Amazing: Roger Ebert | Ooh, my favorite! The Esquire magazine interview with Roger Ebert is a must read! His blog is wonderful too; a new staple for my favorite reads. His blog is one of my favorite reads as well, and the Esquire article was excellent. Ebert is by far my favorite film critic. I think what makes him the best is the fact that he is an outstanding writer first, and a film critic second.